UFSC Fortresses Coordination Office is the administrative sector responsible for the management, guardianship, maintenance and conservation of Santa Cruz de Anhatomirim, São José da Ponta Grossa and Santo Antônio de Ratones fortresses, which are today under the administration of the Universidade Federal de Santa Catarina. The fortresses are open to the public for tourism, educational, cultural and leisure activities. 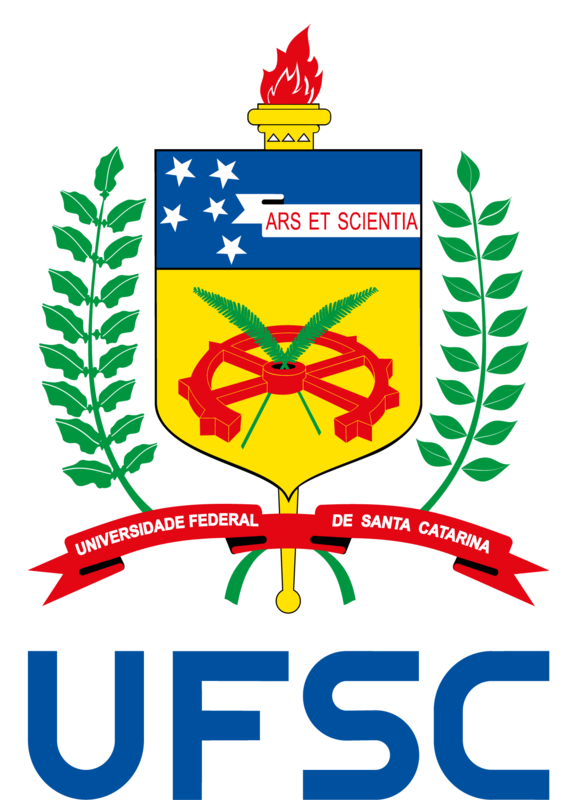 They are also a place for the development of UFSC teaching, research and outreach activities. UFSC Fortresses are also open for cultural and artistic events, weddings, products launching, photo sessions, among other short-term activities. The permission for temporary use of their spaces – as well as for image use – is governed by a specific call for proposals and must be requested at least 30 days before the date of the event. Santa Cruz and Santo Antônio fortresses are under the jurisdiction of the Brazilian Navy, with which UFSC maintains a cooperation agreement for the use and management of Anhatomirim and Ratones Grande historical monuments and their respective islands. The Ponta Grossa historical complex – which features the São José Fortress, the São Caetano Battery and the Administration House – is under the direct jurisdiction of UFSC, in compliance with the use permission ordinance issued by the Union Heritage Department (SPU). The three UFSC fortresses were part of the ancient defensive system created by the Portuguese Crown in 1739 with the task of manning the entrance to the North Bar of Santa Catarina Island. They were declared National Historic Heritage in 1938 and its conservation is under the responsibility of the Institute for National Historic and Artistic Heritage (IPHAN). After a period of neglect and ruins, the fortresses were restored under UFSC coordination in the 1980s and 1990s, together with IPHAN and other partner entities. The Santa Cruz de Anhatomirim Fortress is under UFSC management since 1979 and was opened to the public in 1984. The Santo Antônio de Ratones Fortress started to be managed by UFSC in 1991 and was opened to the public in the following year. Finally, the São José da Ponta Grossa fortress was opened for visitors in 1992, being managed by UFSC since then. São José da Ponta Grossa Fortress is located in Praia do Forte [Fort Beach], in the northern part of the island, and can be reached by road. Contrastively, Santa Cruz and Santo Antônio Fortresses are only reached by boat as they are located in the Anhatomirim and Ratones Islands, in the northern bay of the Santa Catarina Island. UFSC is not responsible for the transfer to these islands; such service is provided by the marine transportation companies operating in the region. For admission to UFSC fortresses, which are open to the public continuously throughout the year, a visiting fee is charged and applied in the maintenance of the monuments and in the support structure for visitors. Public schools may request fee exemption in advance. For additional information on other fortifications in Santa Catarina, Brazil and other countries, visit the website fortalezas.org, an international database of fortified heritage also developed and managed by UFSC. 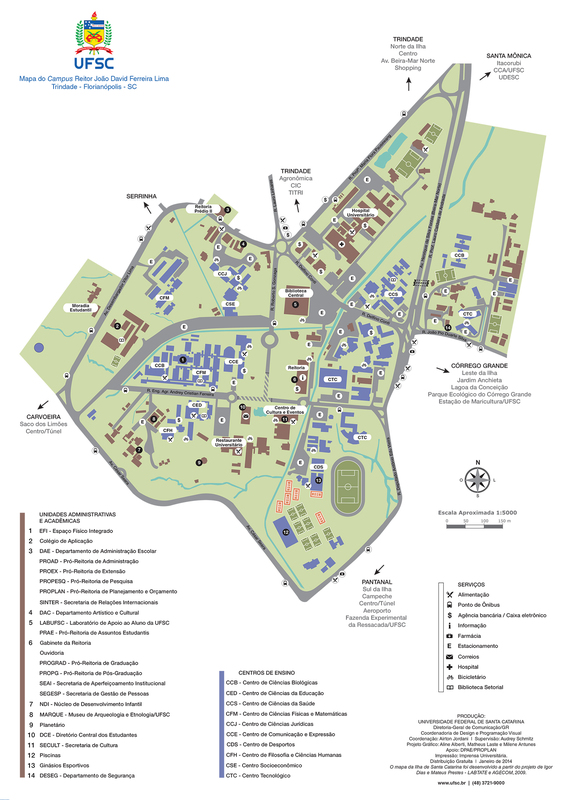 The Fortresses Coordination Office is located on the ground floor of the Culture and Events Center at UFSC (see map). perform other activities pertaining to the area or that may be delegated by a competent authority.